Hey kids! 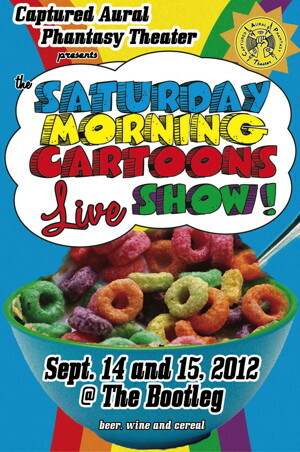 Captured Aural Phantasy Theater is bringing The Saturday Morning Cartoons Live Show to the Bootleg on the evenings of September 14 and 15. Dear readers and ghost busters! 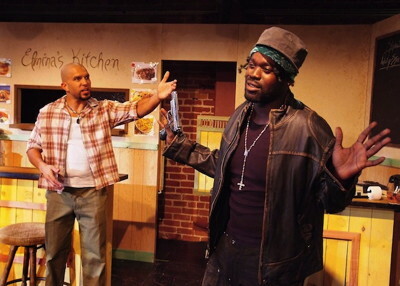 Prop Malfunction: What Do You Do When Your Gun Doesn’t Go Off Onstage?